Archive from category "Giving Back"
Innovative Packaging is always looking for opportunities to give back to the surrounding communities. 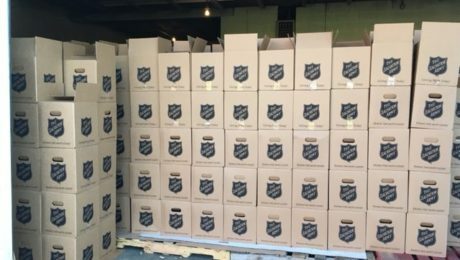 We recently manufactured and donated, hundreds of boxes customized for The Salvation Army. For Donation Information please visit THE SALVATION ARMY.